Jay Z Won’t Be Kanye’s Guest For The Wedding? Music mogul Jay Z and his wife Beyoncé have allegedly turned down an invitation to attend Kanye West and Kim Kardashian’s wedding. Their wedding should take place in Paris, France in May, and reports say they will marry in secret in Los Angeles prior to their fancy extravagant ceremony in Paris. West’s collaborator and friend Jay Z and Beyoncé won’t be able to attend their wedding, but Kanye will throw a pre-wedding party for his friend at his New York club 40/40, as reported by Britain’s The Sun newspaper. 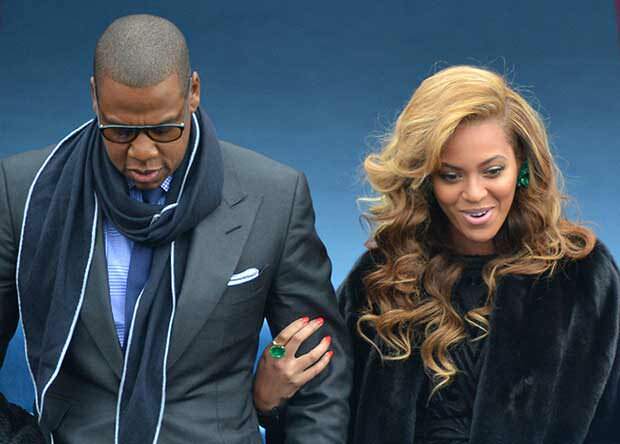 They also report Jay Z plans to cash out $160,000 (£100,000) on chartering a yacht for the couple’s honeymoon. In addition to that, Jay Z will reportedly throw a lavish bachelor party for Kanye. The ‘99 Problems’ hitmaker and the ‘Pretty Hurts’ star are said to have rejected the chance to attend the nuptials because they don’t want to appear on Keeping Up With The Kardashians.